In 2007, the Tamoikin Museum successfully sold the 16th century Solovetsky Iconostasis for 5 million US dollars. To date it is the most expensive icon ever sold. From the very beginning, the Tamoikin family publicly declared that this iconostasis, which belonged to a private collector and was located in the European Union, must be returned back to its historic land. This monumental task was accomplished after the sale. Now the Solovetsky Iconostasis is located in one of the Orthodox Churches in Saint Petersburg, Russia. The value of this iconostasis was determined by Technology TES. 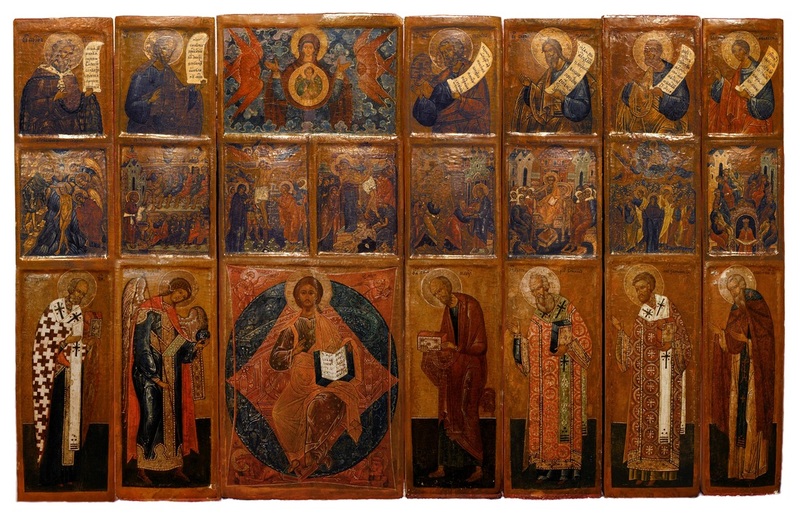 Prior to the involvement of the Tamoikin family, multiple organizations made attempts to return the Solovetsky Iconostasis back to Russia. Several presentations were organized, including an exhibition in the Groninger Museum in the Netherlands. None were successful. In 2005 the Tamoikin Museum took full control of this project. Two years later a record, for the most expensive icon ever sold, was set. The Solovetsky Iconostasis was returned. Note: before the sale, the Solovetsky Iconostasis was published in our catalog "Tamoikin Museum Exhibition in Trakai History Museum - Weapons, Icons & Ancient Books" For more information please see our - Catalogs - page. In 2006, on behalf of a private owner, Tamoikin Museum sold a rare collection of six ancient Christian books for $6,5 million dollars - on average $1,080,000 US per book. These books date between the years of 1610 - 1725 and are considered as one of the rarest known Slavic scriptures in the world. All were from Imperial Russia, with two being of Ukrainian region and culture. 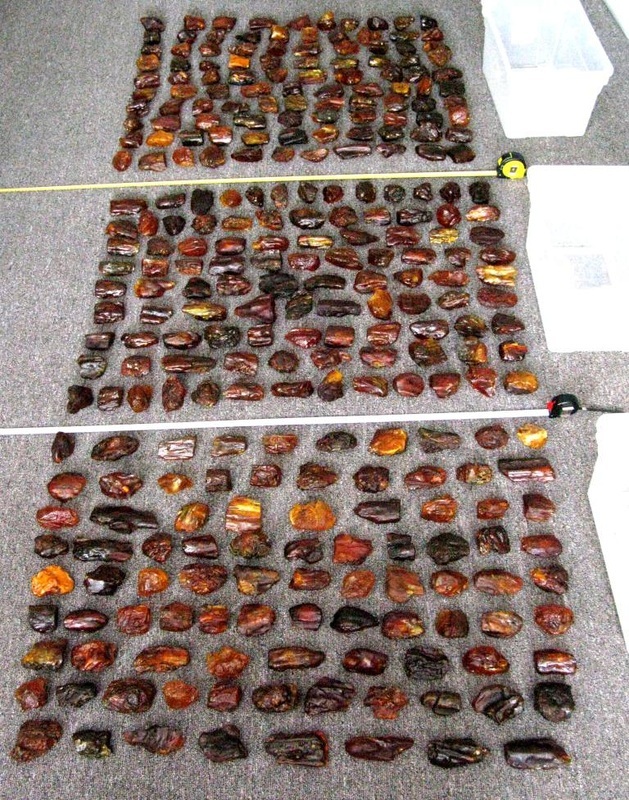 This sale was private, however some of its details were made public and were published in the national magazines and newspapers in Russia and Ukraine. The value of this book collection was determined by Technology TES. 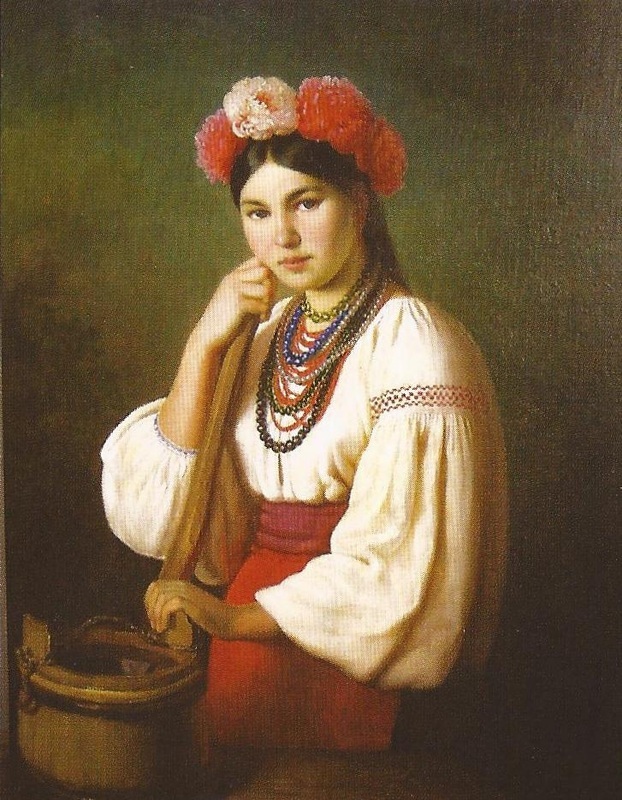 The 19th century portrait "A Girl in Kokoshnik by a Well" was a part of the Russian Imperial Academy of Arts collection until 1917, later, after that year, it was considered lost. Between 1999 and 2001 Tamoikins family was able to locate and purchase this painting from a private collector in Europe. The portrait suffered significant damage over the years and was in need of extensive restoration. In 2006 Tamoikin Museum legalized, restored and imported the painting back to the Russian Federation. That same year the artwork was sold for $215,000 US to the Moscow State Department’s representative. The value of the painting was determined by Technology TES. Note: before the sale this artwork was published in our book "Tamoikin Family Museum - Book 1". For more information please see our - Books - page. 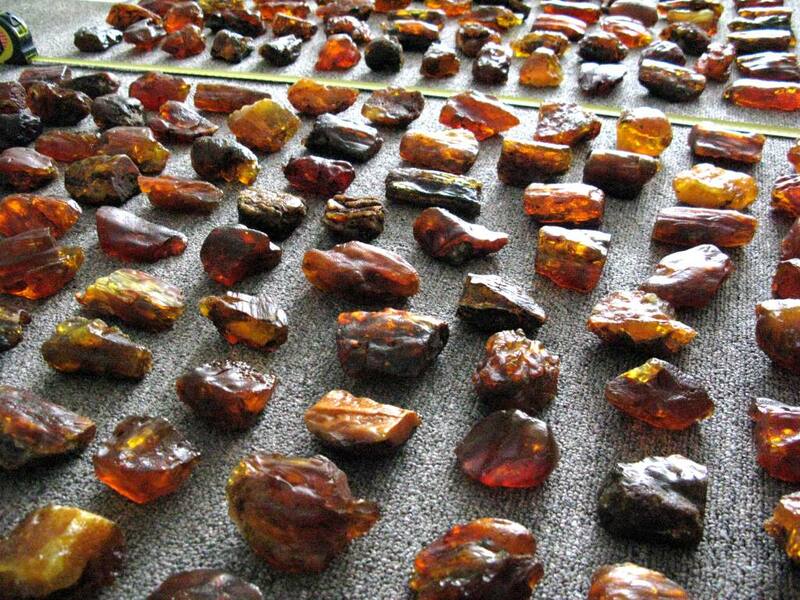 In 2011 Tamoikin family sold a large Baltic amber collection to a number of private investors and collectors from Middle East and Asia. Total value of that collection surpassed $171,000 US while revenues, on average, exceeded 240%. 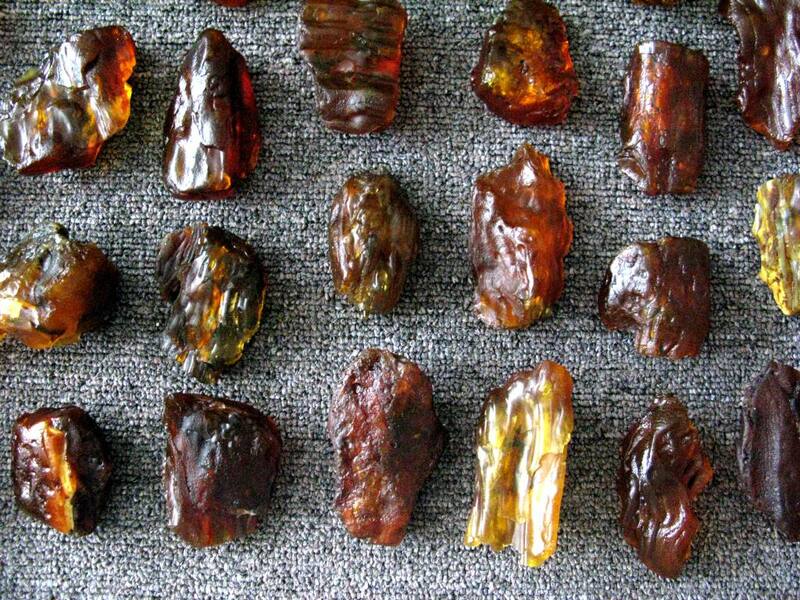 Since then TAF reinvested in these evermore valuable semiprecious gemstones. Note: only a small part of the collection is shown. In 2012 Tamoikin family sold a rare collection of antique Russian and Eastern European samovars for $98,500 US. The collection primarily consisted of 19th century samovars made from brass and copper, there were however a number of rare exhibits that were made from silver. Note: only a small part of the collection is shown. A samovar /Russian: самовар / literal translation: self-boiler / is a heated metal container traditionally used to heat and boil water to make tea in Russia, as well as in other Central, South-Eastern and Eastern European countries. 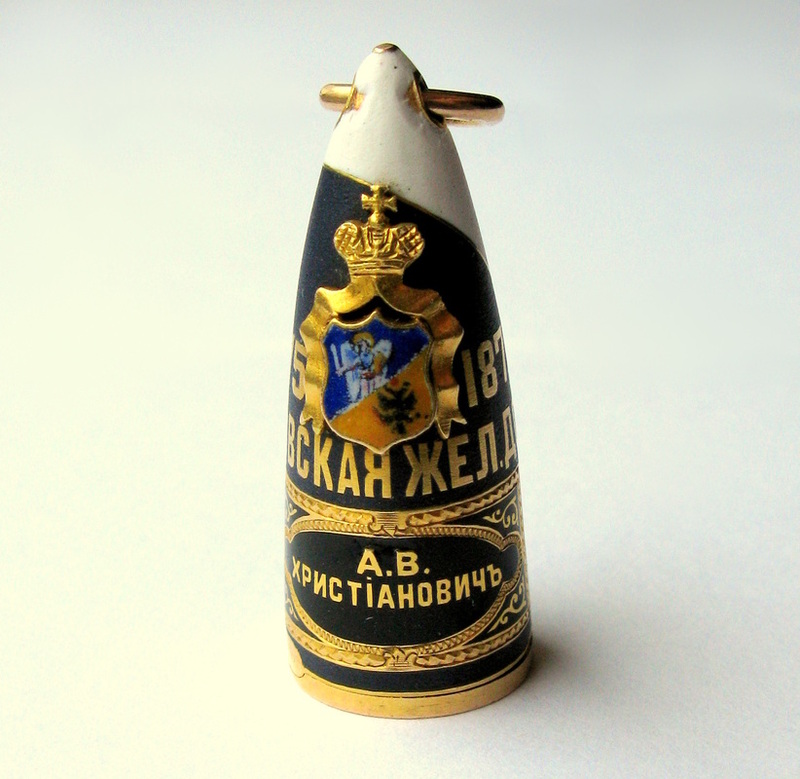 In 2013 Tamoikin family sold a small solid 14 karat [hallmark 56] yellow gold pendant made in 1875 for Fastov railways. The pendant weighed a little over 12 grams and was no more than 4 cm in height. It was beautifully decorated with engravings, enamel and gold writing. Inside of the pendant there was a secret compartment with a cover that acted as a personal seal stamp. This sale represents Tamoikin Art Fund's ability and commitment to work with low and medium-priced items as well as multimillion dollar artworks. Please note that only a small fraction of our sales is shown. In many cases we are limited by the non-disclosure claws that prohibit us from revealing buyer's information and item's sale price. We do however, make every attempt to negotiate with each buyer for as much transparency and public disclosure as possible, while honoring their wishes, privacy and security concerns.